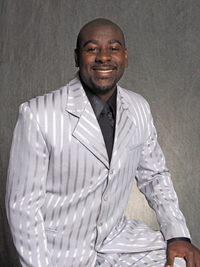 Charles J. Bullard is a Minister of the Gospel and born again believer from Mobile, AL. He is the youngest of three children and a proud veteran of the United States Army. 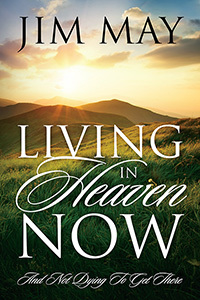 He is a Christian author who wants to share the most difficult time of his life to inspire others to trust God and rely upon Him through the storms life may bring. Brace Yourself to Take a Journey of a Lifetime. 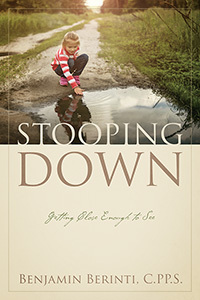 If you are looking for an inspirational story to encourage you through trials and tribulations then this is the book for you. The author takes you on a unique journey he had to endure through extreme trials and tribulations. 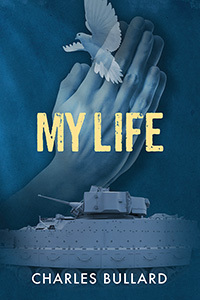 From being a proud soldier who served his country to also being a believer who had to rely upon his faith to get through some very difficult times, My Life will grasp the attention of its reader from beginning to end. Sylvia Grooms has worked in human services for 30 years. A licensed clinical addictions specialist, with a passion for helping people change from a life of abusing chemicals to a life in recovery. She lives in South Carolina with her husband, Robert. Their son, Brandon, attends Claflin University. Sylvia is also an adult Sunday School teacher and member of the New Beaver Dam Baptist Church in Wallace, South Carolina. Get ready for a life-changing experience! Are you sick and tired of feeling alone, lonely, depressed, not good enough, guilty, not having a purpose in life and searching, or seeking fulfillment in people, places or things? Or do you appear to have it all together, with lots of friends, family, and living life large, but there is a void or emptiness that haunts you? Do It Now: Anytime, Anywhere was written just for you. You will find inner peace, acceptance and true love that will not be a result of who you are, what you are, or what you have done, but simply because of whose you are. Rather than being enslaved by circumstances, you’ll be set free with God’s love. Jesus is knocking at the door of your heart. So, what are you waiting for? Open the door and let him in. DO IT NOW. Jamieya B-Johnson is inspired by the joys of life. A continuation of her work is dedicated to the majority through the spirit of giving. Sharing herself and experiences pertains to walking in the abundance of being transformed. She cherishes the support of her husband and 4 children. 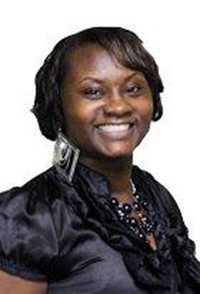 Her work as an author started in high school and as a young adult, she decided to publish her first book, “A Glow in the Dark” under her maiden name Jamieya Z. Miller. Much of this great work comes by the way of living life which allowed the opening of her heart to readers everywhere. Sustaining Power Through Right Living. 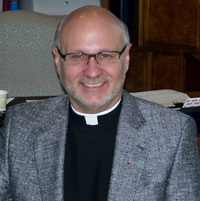 Living in a troublesome world of secularism, we find ourselves awaiting the response to intolerant division. Once we reform the mind to higher intellect, the act of surrendering becomes an act of honor. 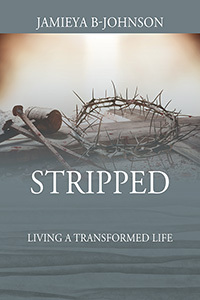 This book awakens understanding, sheds light on the essence of living a stripped life, and provides powerful reflections on the abundance we have as believers. Unless the eye catch fire! Evelyn Underhill once wrote: “A thousand forms of loveliness elude us every day for lack of attention.” And attention requires more than a superficial looking and seeing. Every waking moment, illuminations of grace elude us because we are not in the proper position to see and embrace them. In order to see the smallest of revelations, we need to draw near, to be close enough to truly see with eyes that have caught fire! In order to see more closely and clearly, we will need to get into the proper position; in order to see with amazement sparkling in our eyes, we’ll mostly need to stoop down! 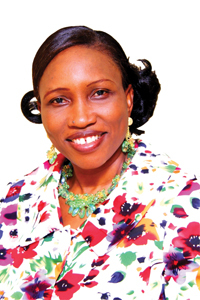 Success Oyewole is a prophetess, missionary Intercessor and a Nurturer. She is called to equip women for strategic kingdom leadership through the discovery, developing and deploying of their gifts and calling for the liberation of families, church revival, and national transformation. She is the Chief Responsibility Officer (CRO) of Female Ministers Apostolic Network (FEMAN) and Women Global Mission (WGLOM) which is the outreach arm. She trains women for excellence in life, marriage and ministry through Female Leadership Academy (FLA). 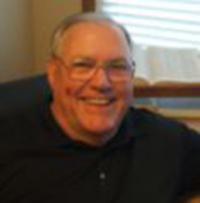 Author of many anointed books available around the world. She is married to Gbadegesin Emmanuel Oyewole and blessed with glorious children. Fruitfulness is the covenant heritage and trade mark of every believer and a profit of your connection to Jesus. The glory of a seed is the ability to show forth in bearing, more importantly God receives dividends when your life is bringing goodness to Him. 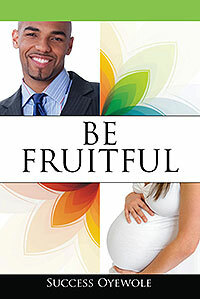 Success Oyewole, by the grace of God has given a broader understanding of God’s purpose for fruit bearing. It’s an encompassing book for the chosen and among some of the things you will get to know as you read: God’s covenant of fruitfulness, Understanding His purpose, Gaining spiritual height, Bearing fruit all rounds, Fruit of the womb as a reward, Strategic prayers. The breath of God is strong upon this work you can not barren.